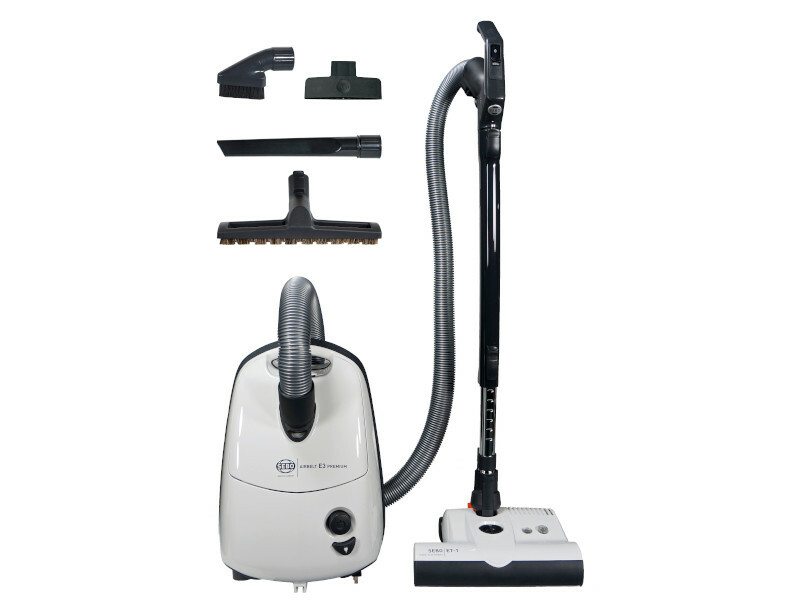 SEBO Black Friday Clearance Event Going On Now! 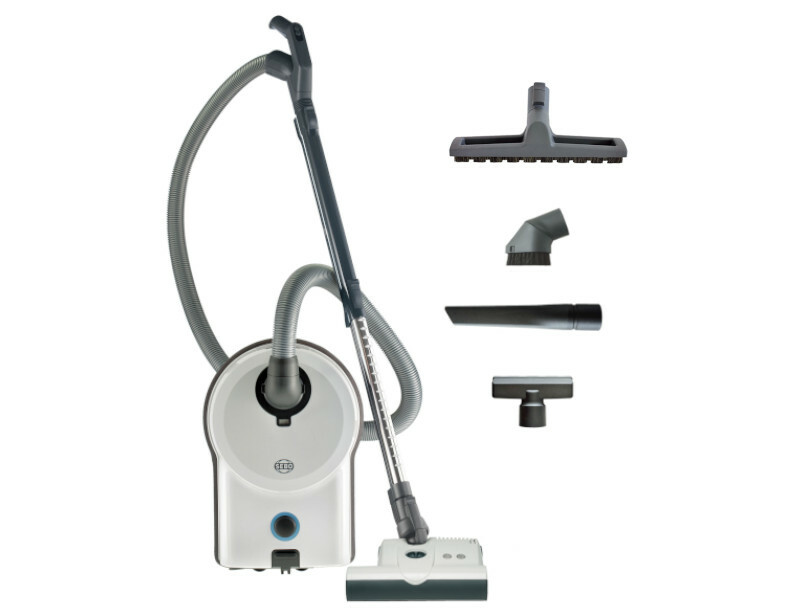 Call 866-972-8227 For More Details. 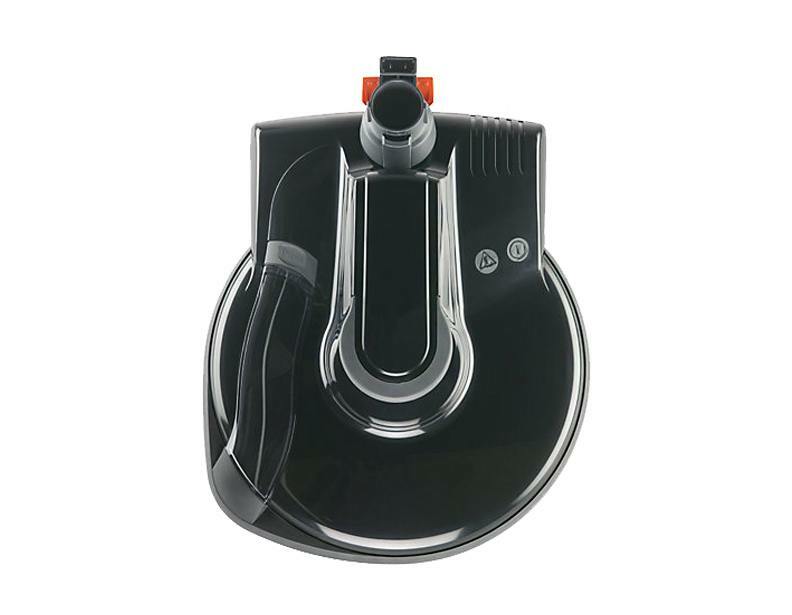 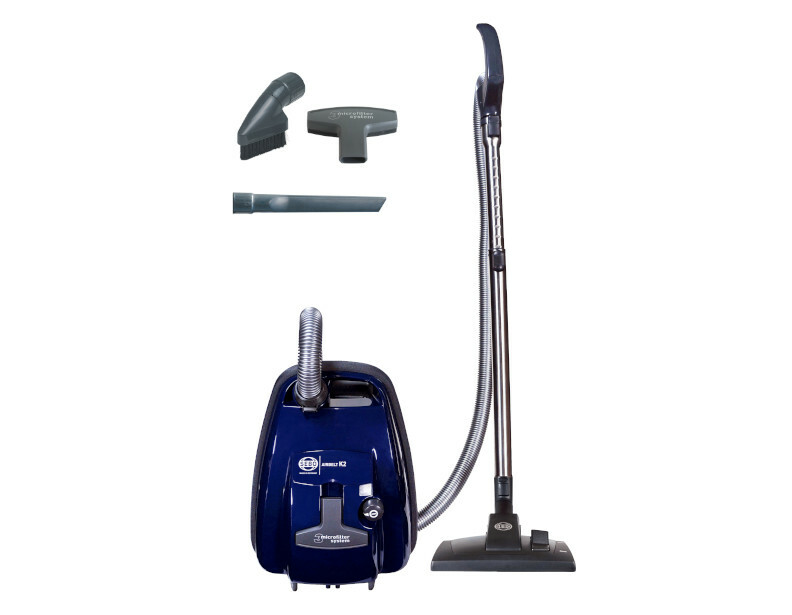 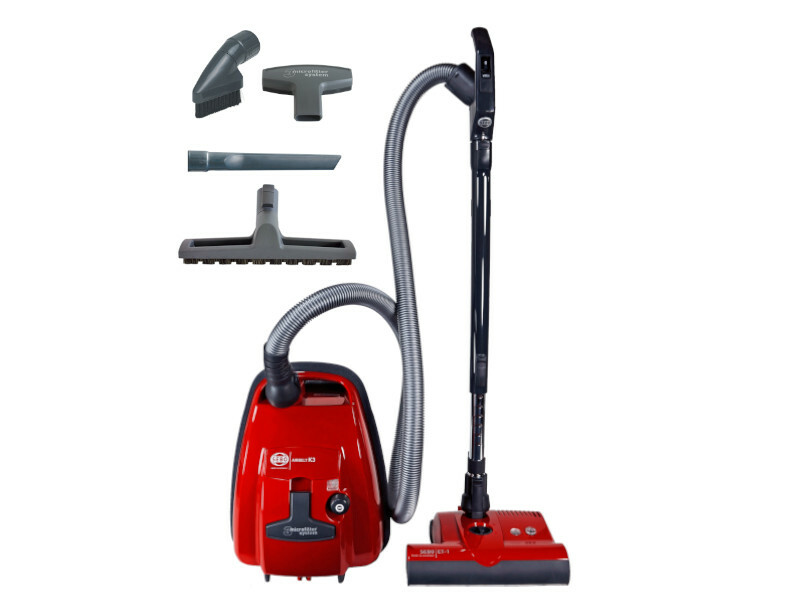 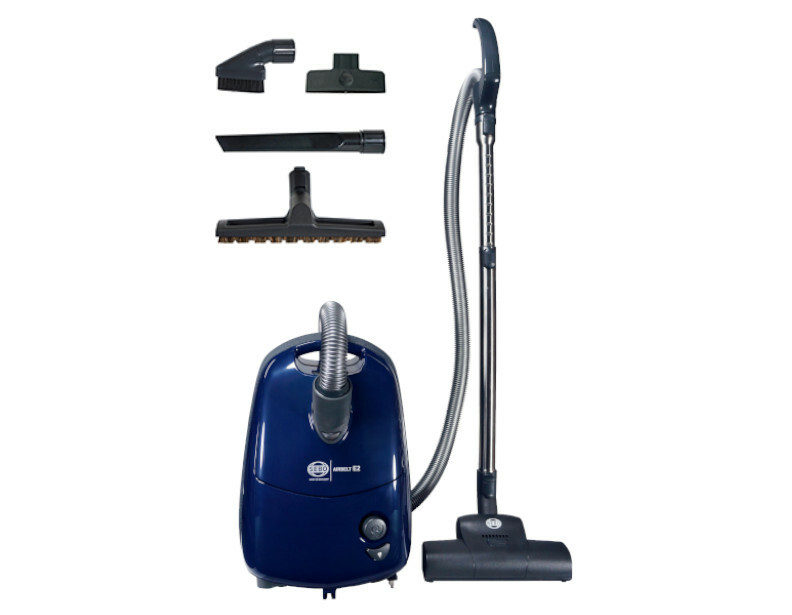 Get a brand new SEBO vacuum cleaner from eVacuumStore.com on Black Friday. 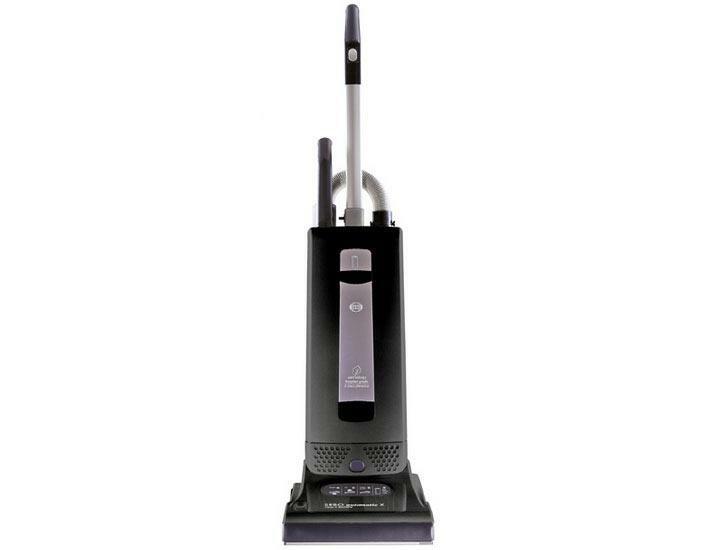 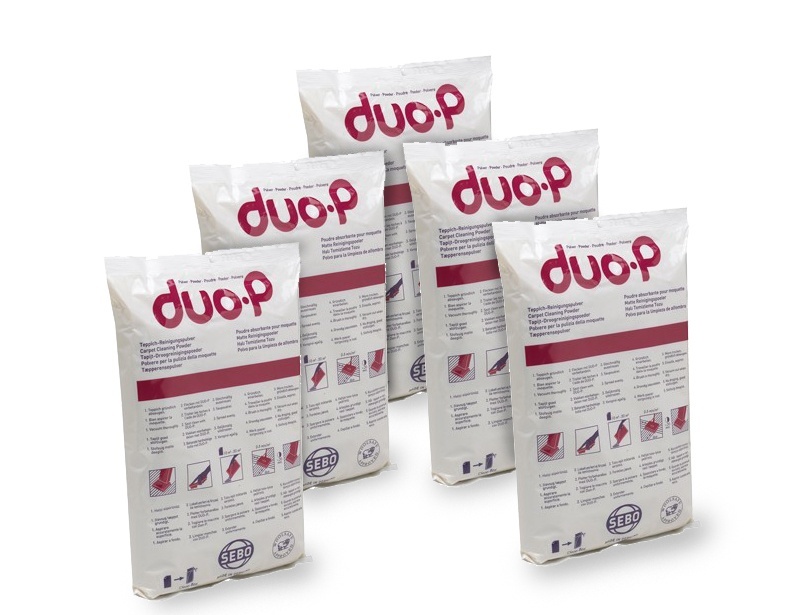 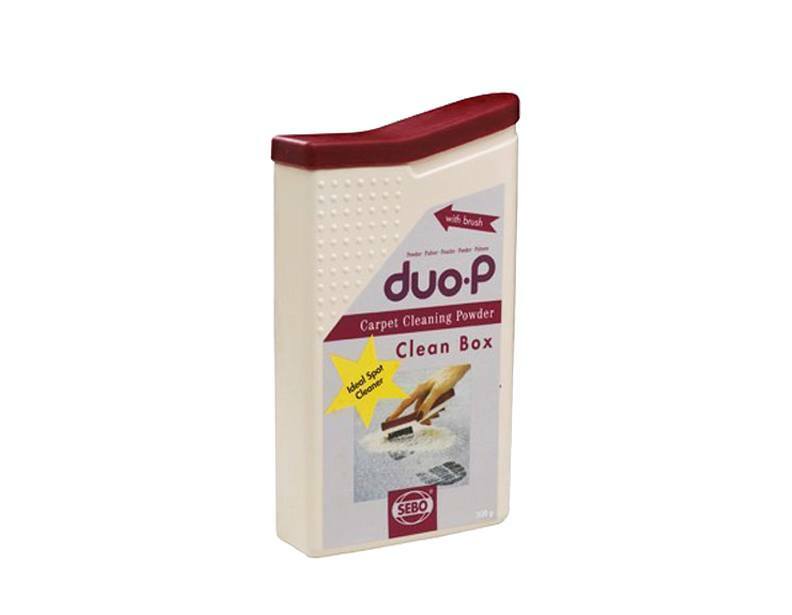 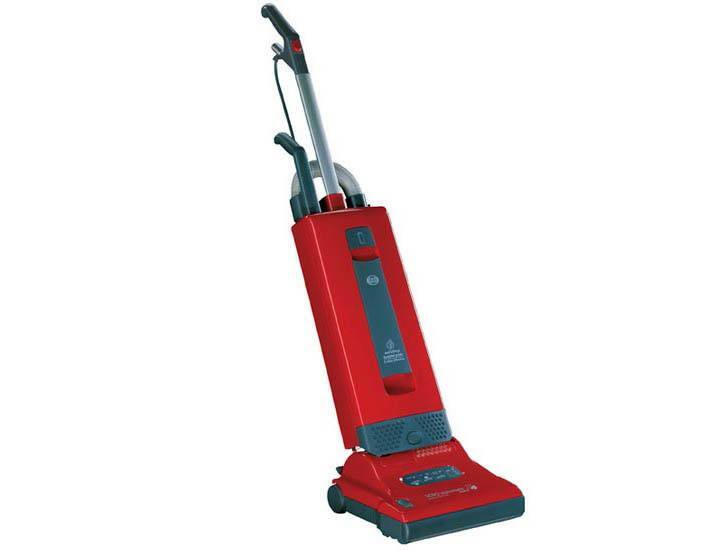 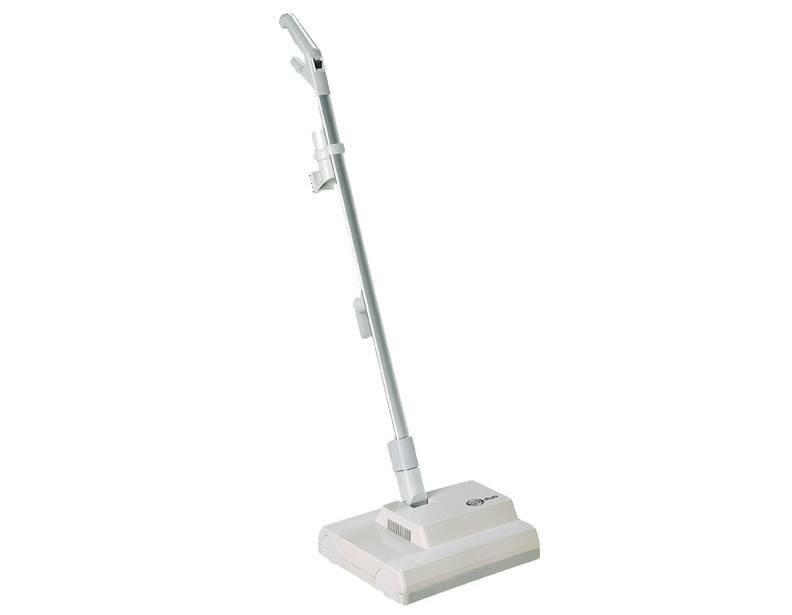 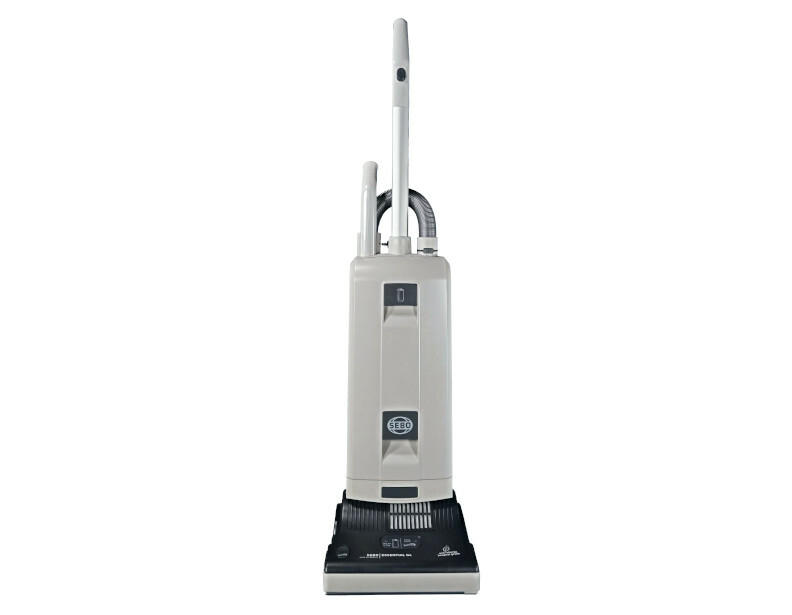 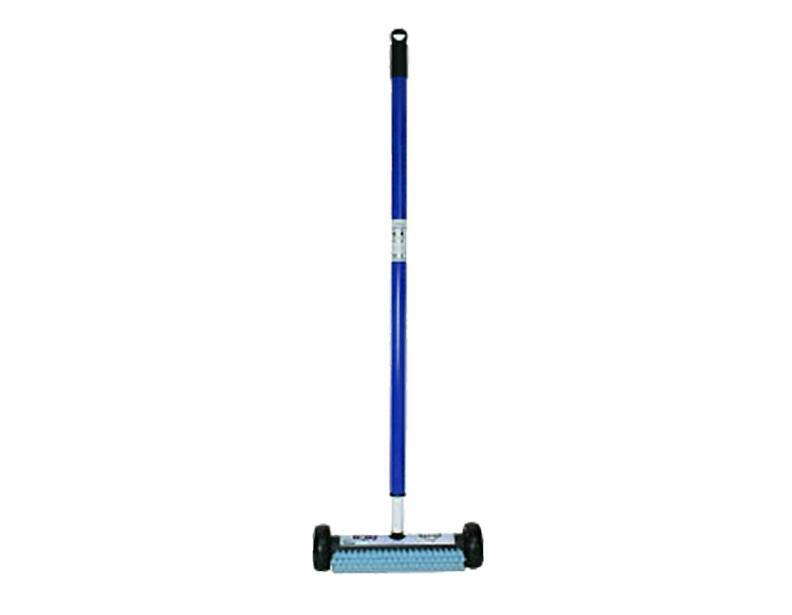 We carry a full range of their vacuums, various canisters and upright models. 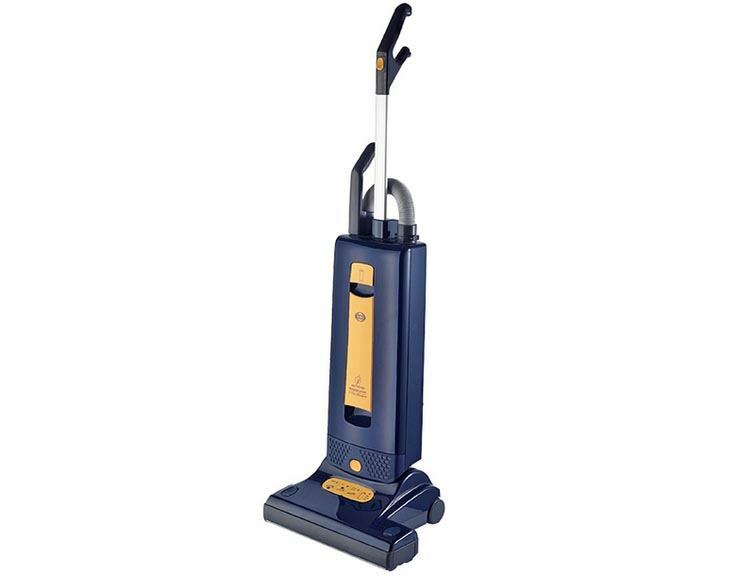 Most of SEBO's vacuums can handle tough commercial cleaning jobs, but are also great choices if you're looking for a residential machine.